There’s a strong force that comes against people that stand up for Christ and try to live the life of a fully devoted follower. Righteousness will exalt a nation and we have an enemy that does not want this nation, or us to become better and stronger. Sometimes our challenges are so trying and long-lasting that we even start to think that we won't ever get the upper hand. Daily struggles and circumstances that overwhelm us attempt to keep our faith pushed down and inactive. Let me remind you that you are not just a conqueror; you are more than a conqueror in Christ! Your conquering power is FAITH. Stepping out in faith means to trust that God will take care of you and bring you through anything that comes against you. You can and will win out over the worlds ways. Let faith rise in you today by taking some time with your cup of joe to read His Word. Try a Proverb each day and see if you don’t feel that conquering power rising in you. 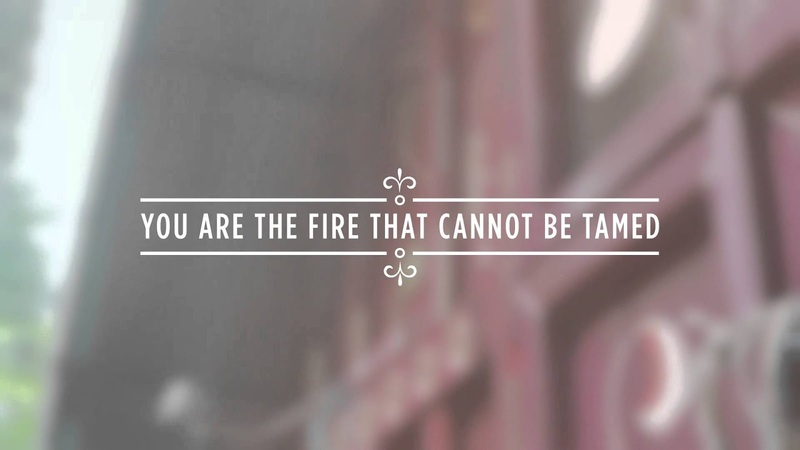 You are a fire that cannot be tamed!